Whether you’re after war memorabilia, artworks or jewellery, an upcoming sale at a UK auction house has you covered. Are you thinking of redecorating? Or maybe you’re an avid collector of war memorabilia? Or perhaps you’d like to spoil your partner with a new wristwatch? 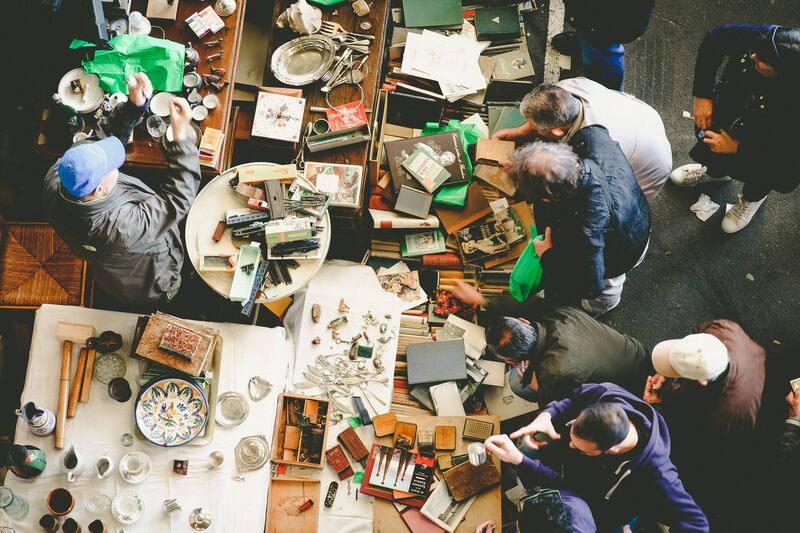 Whatever your collecting needs, on Saturday 30 March over 600 bargains are going under the hammer at Henry Aldridge & Son. 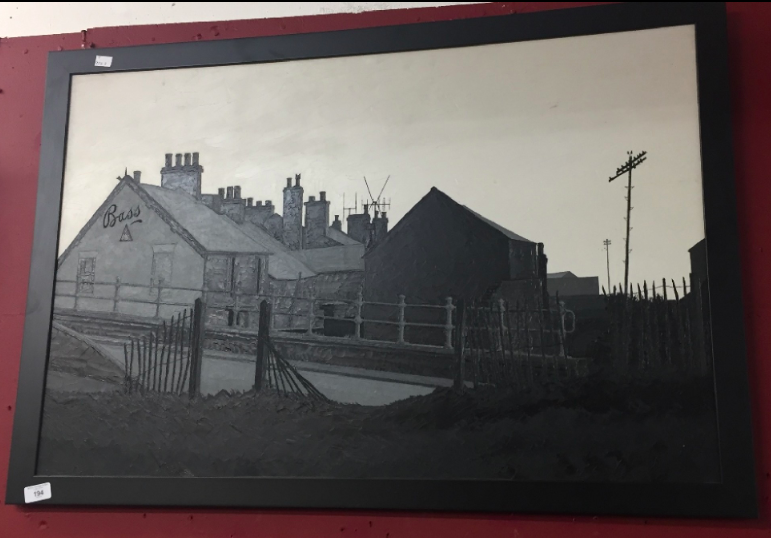 From furniture and design to artworks, ceramic pieces, books, jewellery, collectibles and more, there’s plenty on offer. 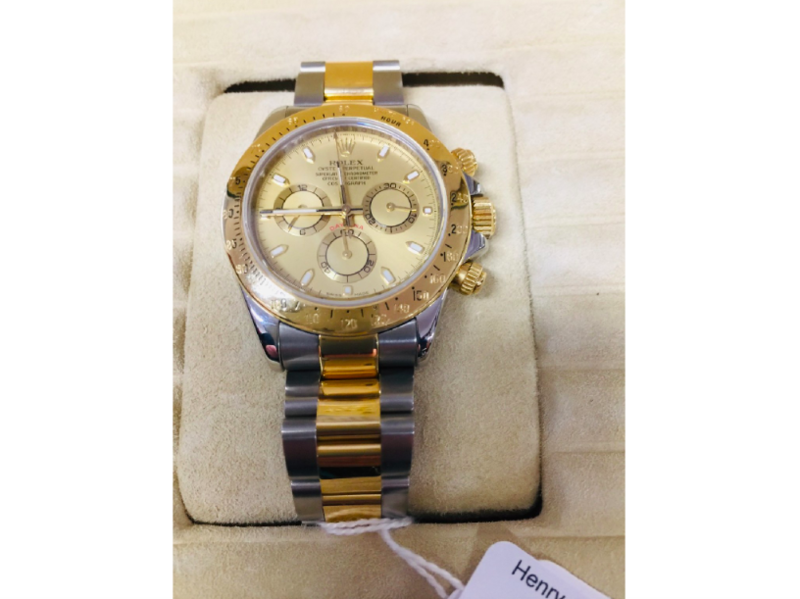 This Rolex Cosmograph Daytona features a bi-metal case, champagne dial with luminous hour markets and a bi-metal oyster bracelet with oysterlock clasp. The case is 40mm, serial no. M181, model no. 116523. The watch does not come with Rolex paperwork, however it does come with a valuation from ValueMyStuff. Brian Ernest Hagger was an artist born in Bury St Edmunds, Suffolk in 1935. In 1964, he married Anne Richardson, with whom he had one daughter, and he died in Norwich in 2006. This is an extremely rare WWIO KIA submarine group to engine room Artificer Herbert Nelson Saybell. He was lost when H.M.S. E41 collided with H.M.S. E4 on 15/8/16. 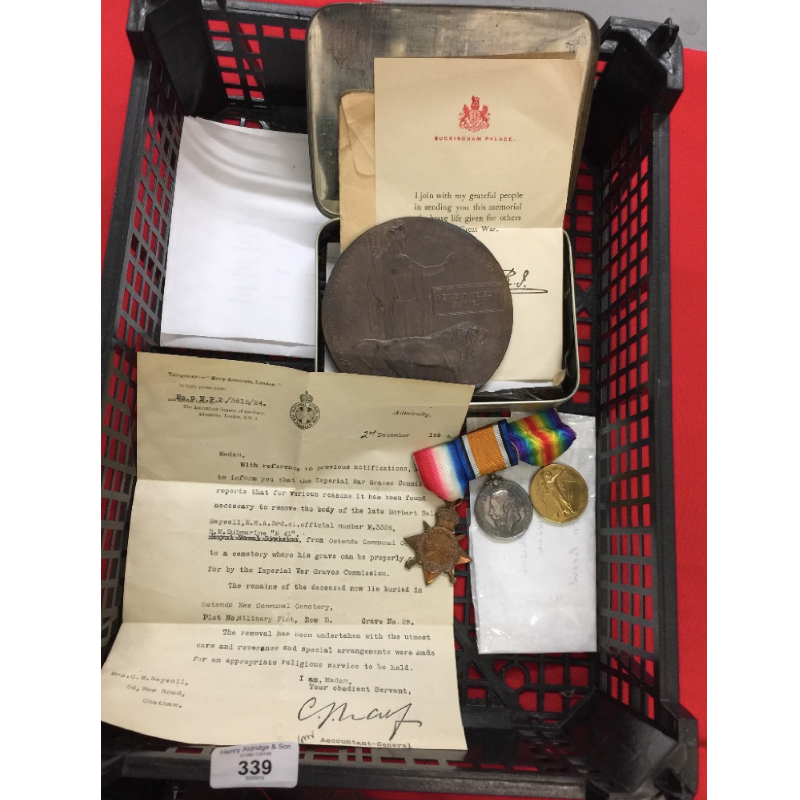 The lot includes a group of his WWI trio, KIA plaque, letter from the admiralty and some private research. 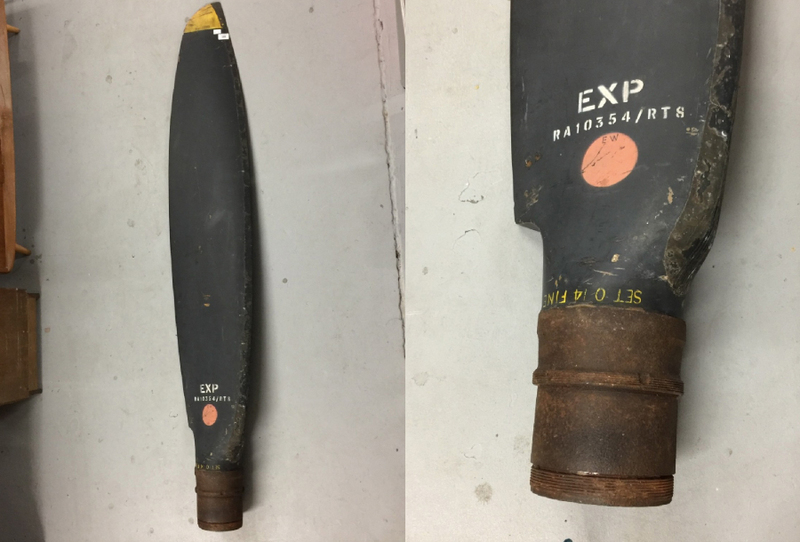 This single propeller blade, marked ‘EXP RA10354/RTS SET O 14 FINE’, is believed to be from Spitfire. It is 72 inches and accompanied by a letter from the vendor describing how it was given to him by a former wartime pilot and member of the Goldfish Club.